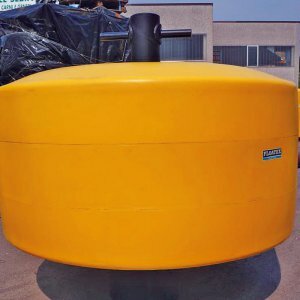 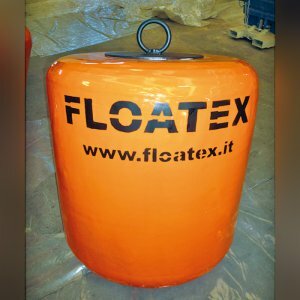 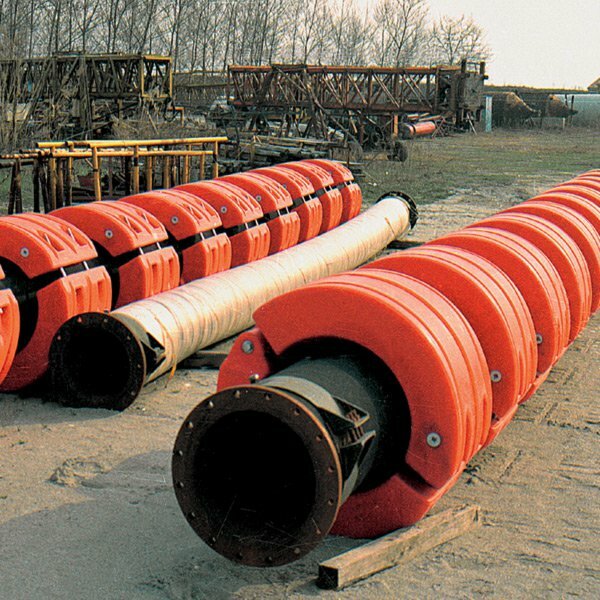 Bead or ring floats and integral flotation for oil suction and discharge hoses have been in FLOATEX production program for a long time. 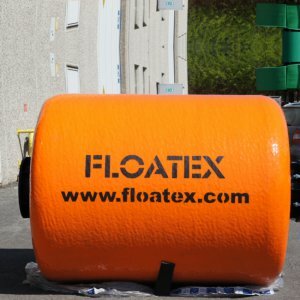 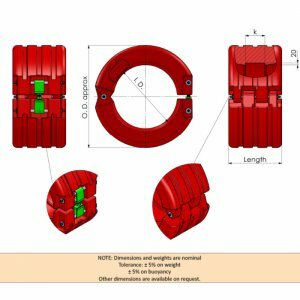 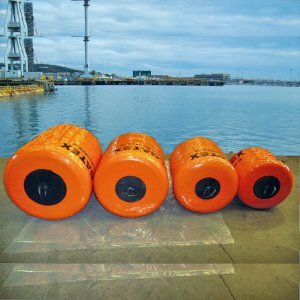 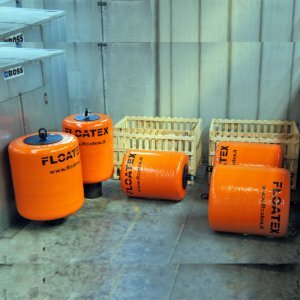 The ring floats are made of expanded cross-linked closed cell polyethylene foam, covered and protected by a layer of compact elastic polyurethane elastomer. 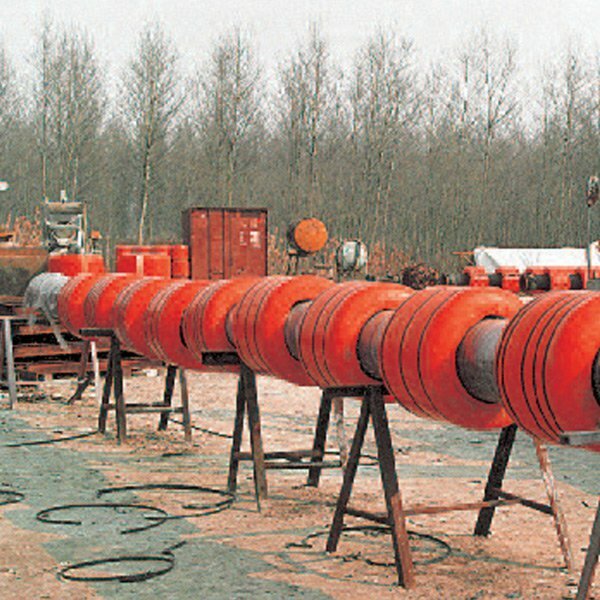 This flotation system is particularly useful for the application on gas-transport rubber hoses, allowing a high percentage of the hose outer surface to remain free for the natural gas transpiration through the rubber. 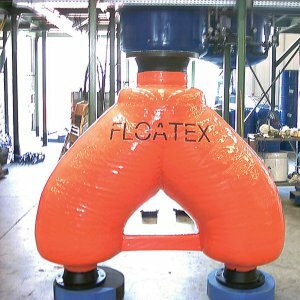 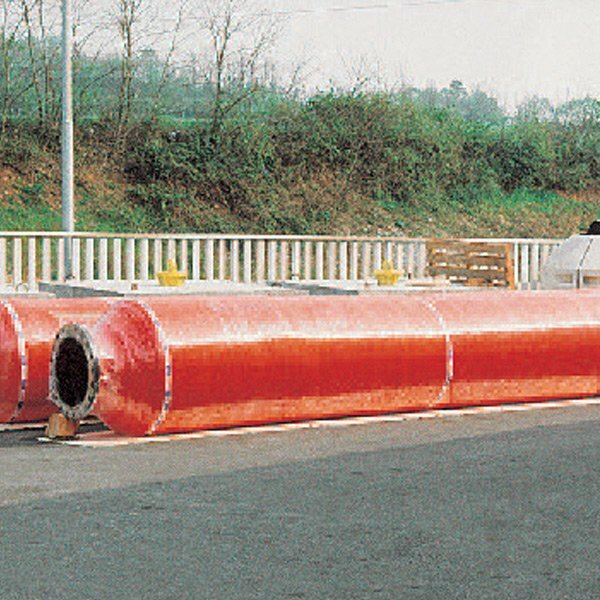 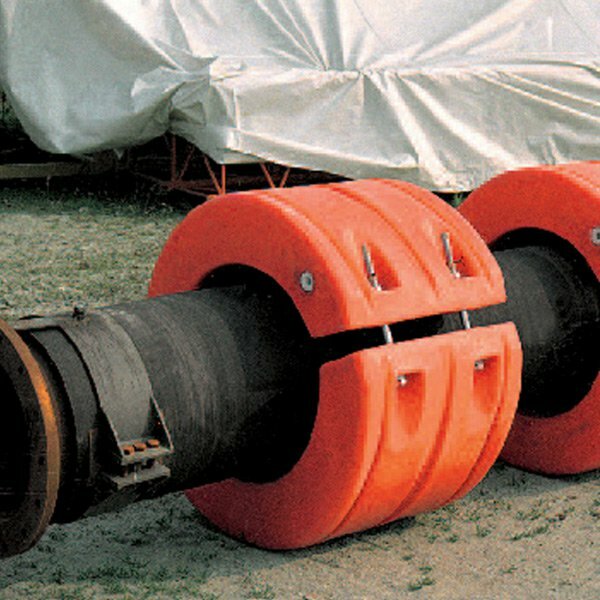 Rubber hose manufacturers are enthusiastic about the application of ring floats, as FLOATEX is capable to fit all sizes, having a complete hose mandril set and a specific equipment for this type of work. 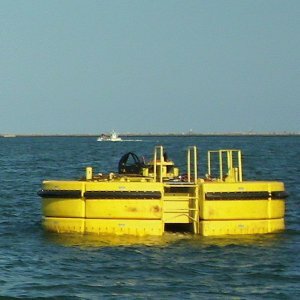 The same technology adopted to apply an integral flotation on O.S. 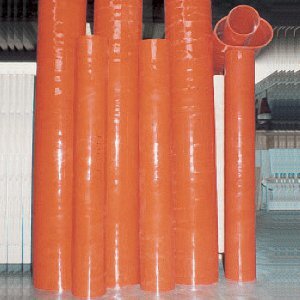 & D. hoses has been successfully used for the rebuilding and repair of used oil hoses. 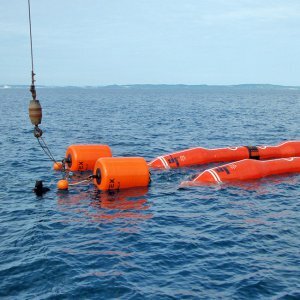 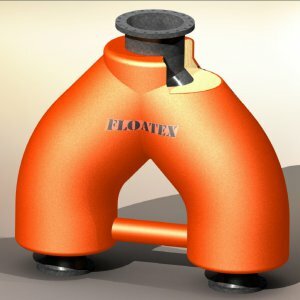 This application can be of value to dredging industry.